Cam Newton will be making an appearance at the Super Bowl after all... just not on the field. 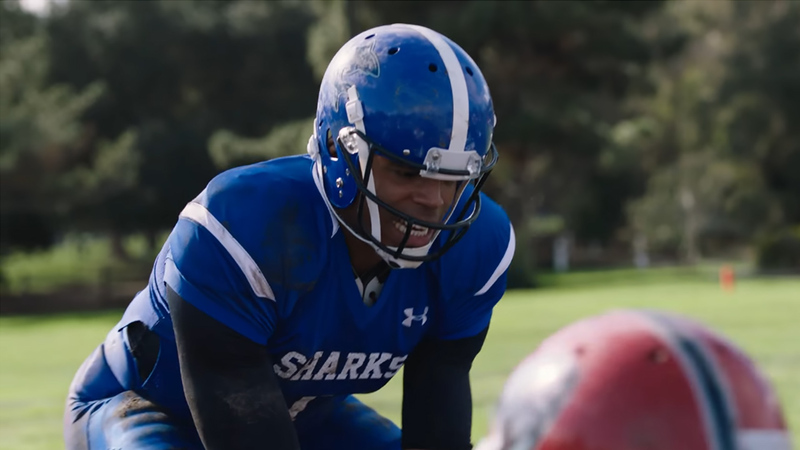 Newton is the star of a new Buick commercial featuring a peewee team. Super model Miranda Kerr makes an appearance as well.